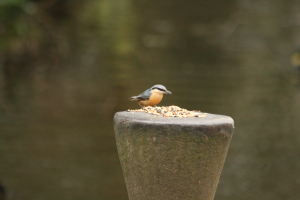 Observation - Nuthatch (Sitta europaea) - UK and Ireland. Description: And yet another ringed bird. And yet another ringed bird.